Spots are limited – Register your team today! The Superintendent’s Revenge returns for its second edition on October 27th at 9 am and you’re invited to join in on the fun! 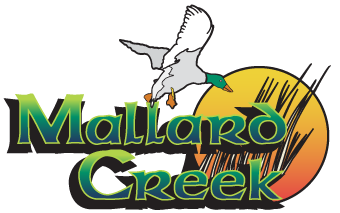 For just $75 per player, experience Mallard Creek like you never have before! With crazy par-7s, tricked-out pin placements, differently configured golf holes and loads of obstacles, this outing will challenge every single golfer – regardless of skill! To register your team today, you can click here to do so online, call us at (440) 748-8231 to register over the phone or stop in the pro shop to register in-person. Be sure to register your team sooner than later as this outing will sell out quickly.